Mark one Spider-Man: Homecoming mystery as solved. Some sharp-eyed Spidey fans have discovered the identity of Zendaya's character in the Marvel saga. Movieweb has all the spoilery deets via the link below. 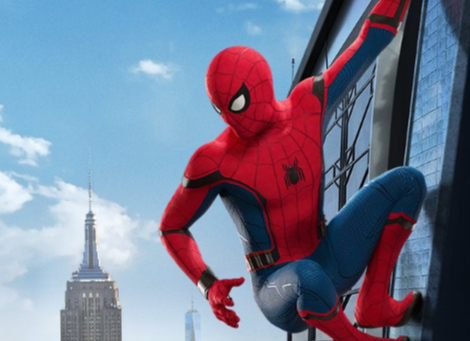 Spider-Man: Homecoming is swinging into theaters in just under a month on July 7, and that is a truly big deal for fans of the Marvel Cinematic Universe. Nearly a decade into Marvel's massive series of connected movies and we are just now getting the first solo movie from one of the publisher's most beloved characters, thanks to a deal Marvel Studios made with Sony.